Bagels Beyond Boundaries provides an informal space for students, staff faculty, and community to engage in discussion over bagels and coffee. Speakers from different sectors will illuminate examples from their own experience or research on ways to bring people together across boundaries to address a particular issue. A panel of University experts moderated by Katie Eichele (director of the Aurora Center) will discuss the impact of sexual harassment, provide tools to address it, and share strategies for being an ally. A resource fair will follow to provide additional information and materials. 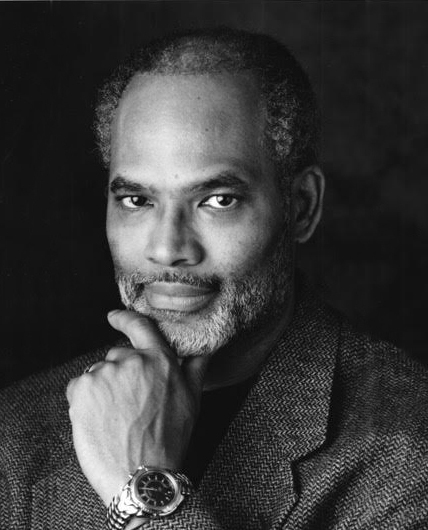 Wright earned three degrees from the U: Ph.D. in American Studies and the History of African Peoples (1977); MA in English and American Literature (1971); and BEE in Electrical Engineering (1968). If you have news or events to submit or are interested in writing a personal perspective story, contact cclimate@umn.edu. We invite comments and respectful dialogue. Content will be moderated to comply with this standard.